Remember these? 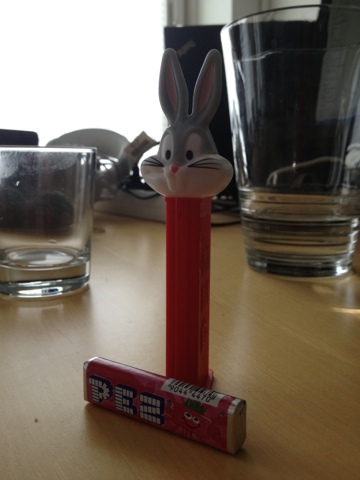 PEZ candy + dispensor - true nostalgia! Tomas gave me one.